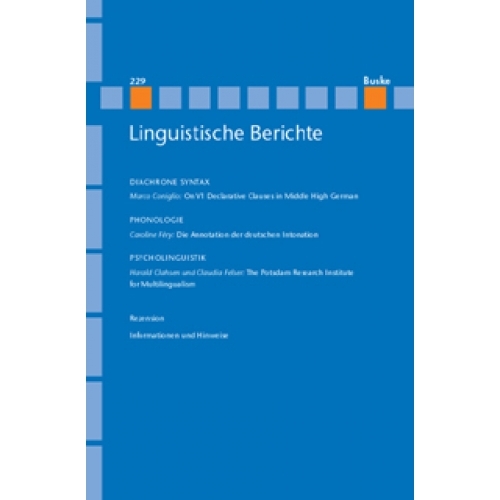 A new research institute is introduced here which studies the representation and processing of language in multilingual individuals, focusing on morphological and syntactic phenomena. 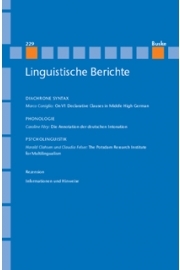 Projects within this research institute investigate grammatical processing in different kinds of multilingual populations, in comparison to monolinguals, using current psycholinguistic and neuro-cognitive experimental techniques. Our goal is to achieve a better understanding of the temporal dynamics of multilingual language processing and of how grammatical knowledge and processing mechanisms are related in development. In addition to our research activities, we will also provide advice to practitioners and educators concerned with multilingual individuals.